Building Holy and Healthy Lives! We are pleased you are here to learn more about our programs and services provided to meet the needs of the community. Committed to serving, we provide food, health, education, mentorship and referral services. In addition, we are here to partner with you in prayer. We invite you to make an online prayer request. Lastly, we could not do this great work without the support of our partners and volunteers. Interested in joining us, volunteers and donations are always welcome. 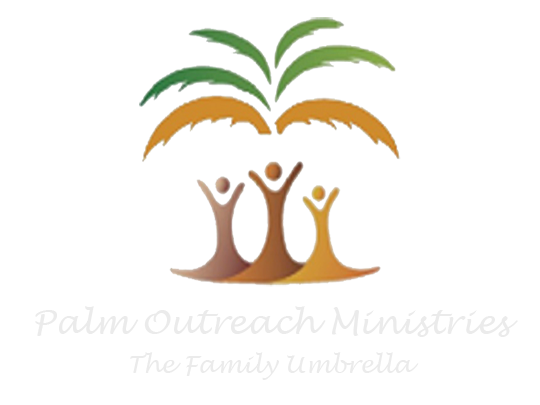 Palm Outreach Ministries is a church that believes in Jesus, a church that loves God and people. Pastor Strong believes that the church is about an experience, and not about a person. That each church experience is an expression of worship, shared together, a community gather together to share their love for God and each other. That our church focus should be on creating a memorable worship experience that changes lives and draws people closer to God. Receive regular email updates from Pastor Strong and other ministries at Lord’s House. We’ll keep you in loop so you won’t miss it out!